The fate of the world hangs in balance as demons stand poised to rush into the real world, bringing hell to earth. But no time for that, our protagonist can’t afford to buy food! Now I know you’re thinking I’m mocking an episode with what seems like a trivial concern. You couldn’t be farther from the truth. Fact is that being able to feed oneself is a very real concern, especially in these troubling economic times. 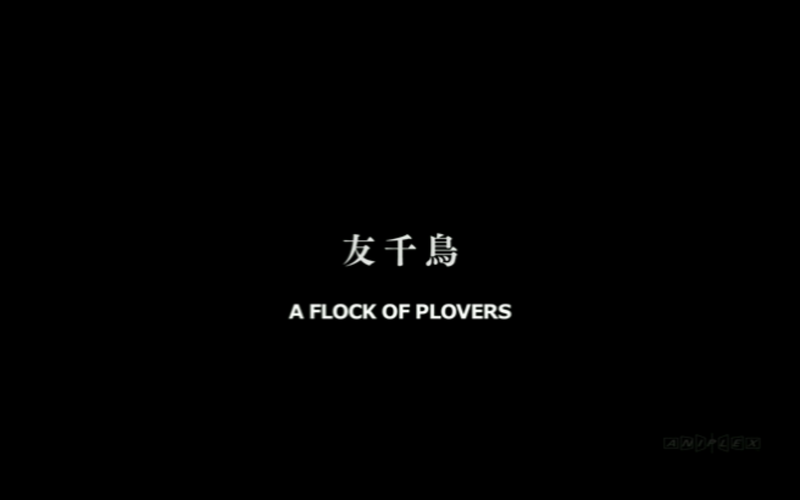 So overall it’s kind of nice to see an episode that can use a more mundane conflict as its driving force. Ignoring the fact that I actually kind of like the non-demon initial conflict, it helps fill out the story and characters nicely by putting a little more emphasis on Rin’s cooking ability – an odd characteristic for a protagonist, but I like it, especially considering why he likes to cook. But besides that there is one thing that any given narrative has to accomplish, and that is entertaining me. While nothing happened to advance the plot, this episode was enjoyable to watch and got a few laughs out of me. Overall I’d have to say that no time was wasted watching this episode. 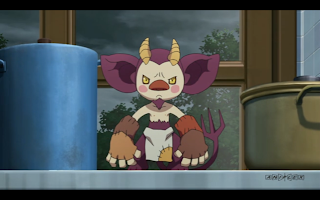 The episode goes from Rin realizing that he can’t afford to buy any of the expensive cafeteria food with no income; but when Mephisto won’t give him more than 2,000 yen ($20) for the month, Yukio decides to buy food from the grocery store with his own money, and have Rin cook lunches for both of them. Things don’t go as planned when they discover that there is a familiar spirit living in their dorm kitchen, and it is upset over Rin using his kitchen. 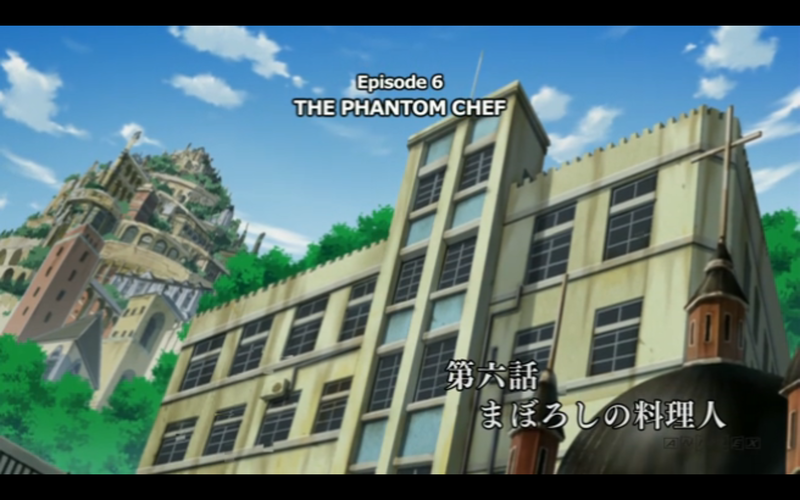 After Rin confronts the spirit, Ukobach, the two of them have a cooking face off and come to respect each other as fellow cooks. In the meanwhile Yukio is busy dealing with a trio of girls that keep trying to give him lunch. His reasoning is that he can’t eat all three, and whichever one he chooses the other two will be upset. So instead he runs off with Rin to avoid making a choice. 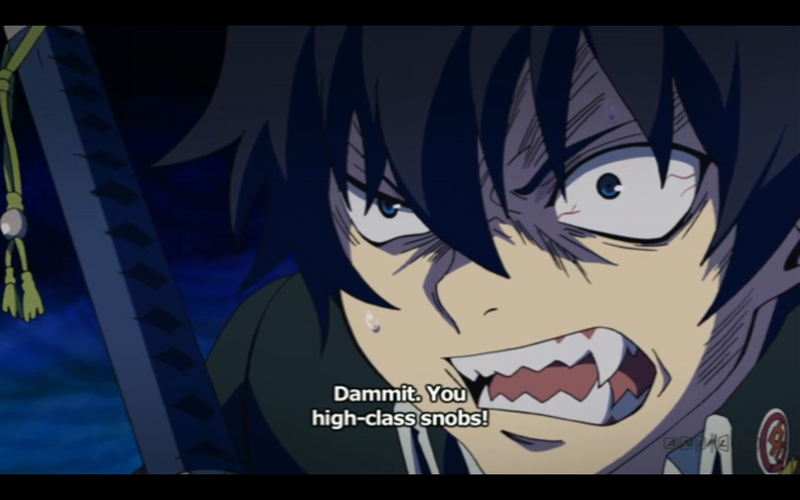 This backfires when the girls sneak into his dorm and their jealousy towards whoever cooked Yukio’s lunch sends them into a food-throwing-away-rage, not the most inspiring of rages, but it got the job done. 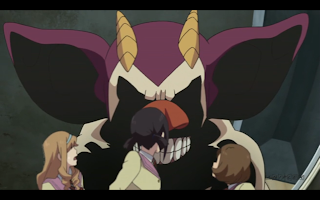 They think it’s Shiemi, but in fact it was the now furious demon standing right behind them. 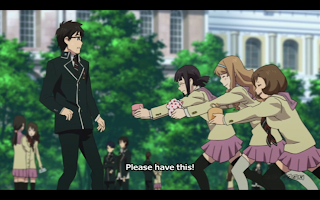 Rin and Yukio find a mutated Ukobach about to cook the three girls. Rin and Yukio figure out that the girls’ jealousy must have corrupted Ukobach, and the only way to fix the mess is to have Yukio eat all of their massive lunch. 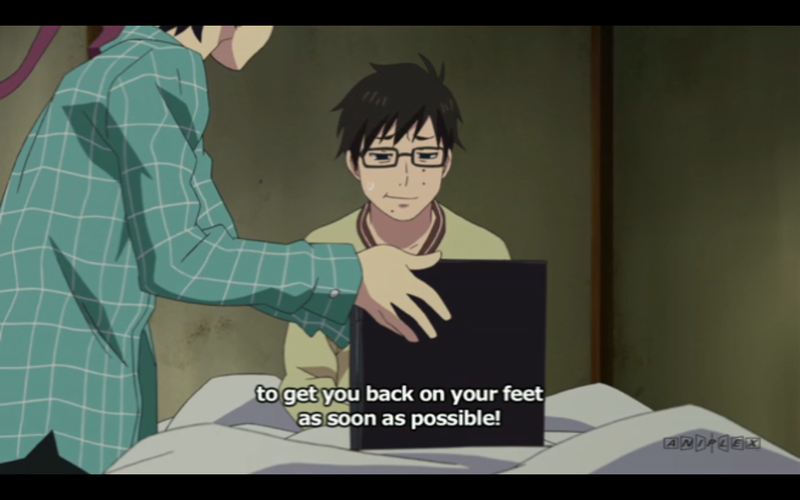 Yukio is left bedridden after eating all the food, which makes him some kind of anti-shonen protagonist. Getting sick from eating too much food? In anime land? Preposterous! Not a momentous episode, but enjoyable nonetheless. Even though most anime are non-episodic, it is nice to see that the writers are capable of writing good standalone episodes. Which only confirms my opinion that this series is a new heavy hitter in the current anime lineup. 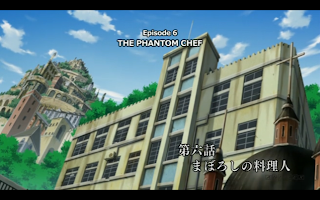 Next Post:Anime Reviews: Toriko Episode 08 – Inheritance! Active, Gourmet Cell!